Cleaning – As obvious as it may seem, keeping your kitchen clean will keep it looking newer longer. It is important you use the right products for your particular surfaces but always avoid products that contain alcohol or solvents. For light marks such as fingerprints use a damp cloth and then wipe over with a soft, dry cloth. When cooking always wipe up splashes immediately with a damp cloth. 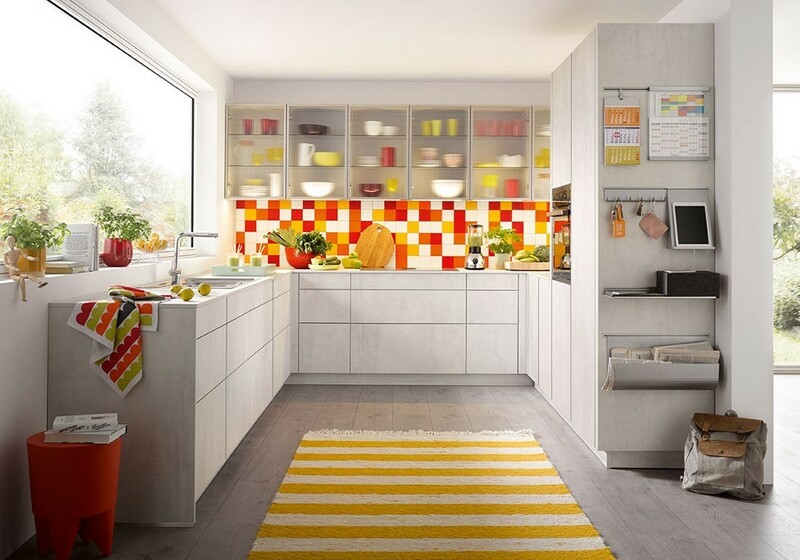 Sunlight – As stunning as your new German kitchen may look bathed in glorious sunlight be careful of exposing the units to too much sun. Installing blinds at the window will prevent discolouration particularly of wood which will fade if exposed to light. Although with wood the fading will be natural it is important to remember that if you ever require new doors or units they will be a different colour from the rest of the kitchen. Accessories – Make sure items such as kettles and toasters which create heat and steam are not placed directly under wall unit, especially if you have under cabinet lighting, as the rising steam can cause warping, swelling and may affect your lighting. 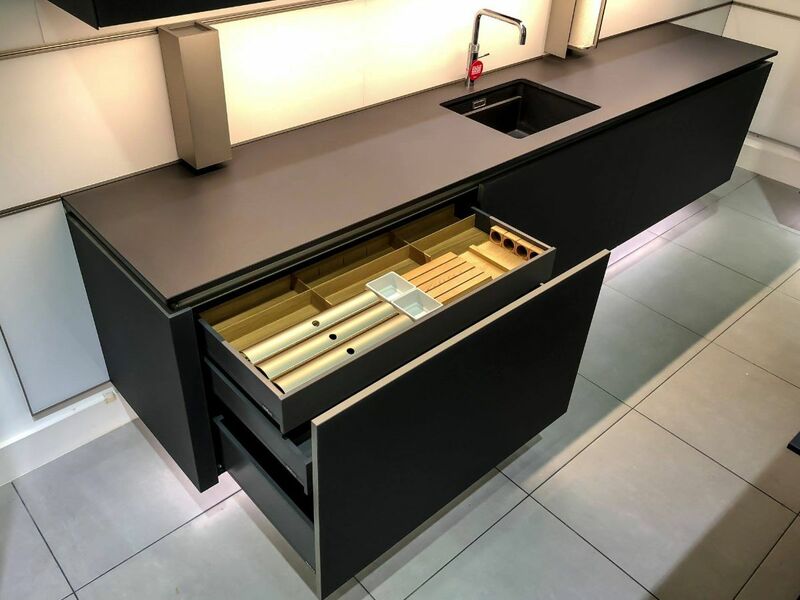 Stainless steel – Stainless steel appliances look stunning in a kitchen but can be a magnet for dust and marks (particularly those from grubby little fingers!). To clean them, wipe down with a damp cloth and then dry with a soft, clean cloth (there are micro fibre cloths specifically designed for stainless steel). The top tip here though is to then apply a thin layer of baby oil which not only makes the appliance look great by retaining its sheen but also helps prevent food and dust from sticking to the surface. 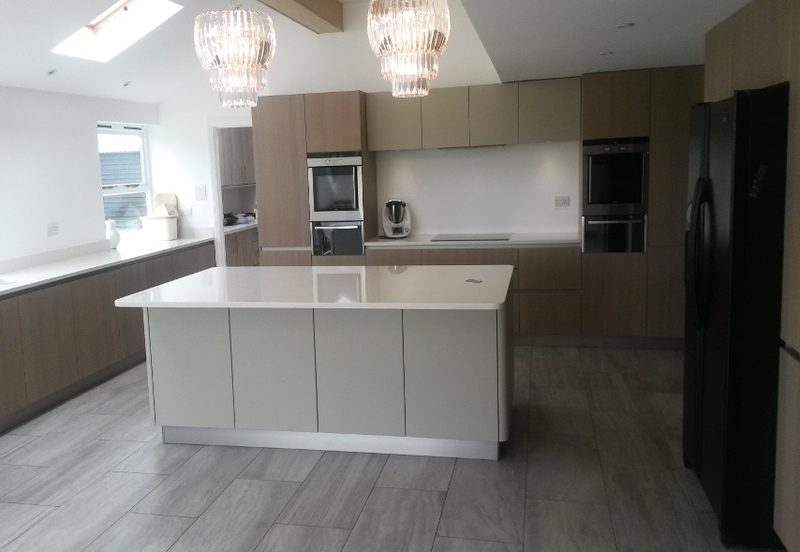 Worktops – No matter how high quality your worktops are they will get damaged if they are not looked after properly. Therefore always use a chopping board rather than cutting directly on to the surface and never place hot pots and pans directly on to the surface, instead use a pan stand. Make sure any splashes are cleaned up immediately and avoid spilling highly coloured and acidic foodstuffs as these may stain the surface. If your worktops are wooden make sure they are oiled regularly. 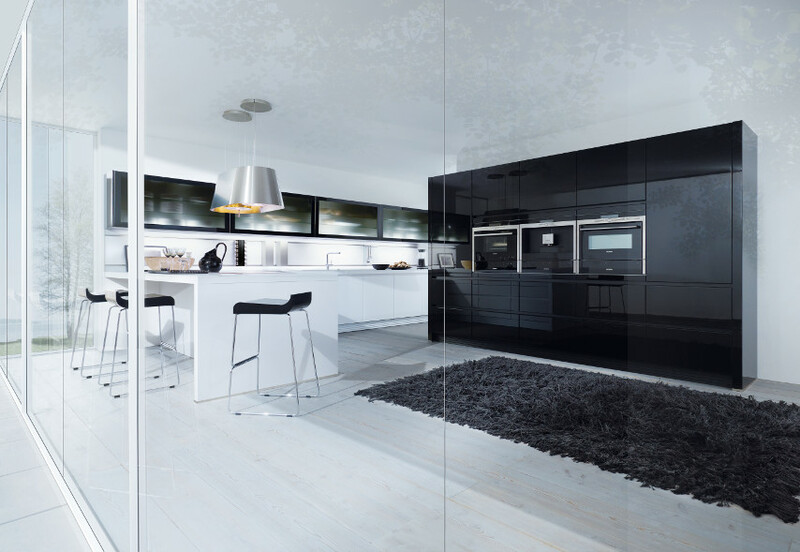 At KDCUK we hope, and expect, that you will get many years pleasure out of your new kitchen. 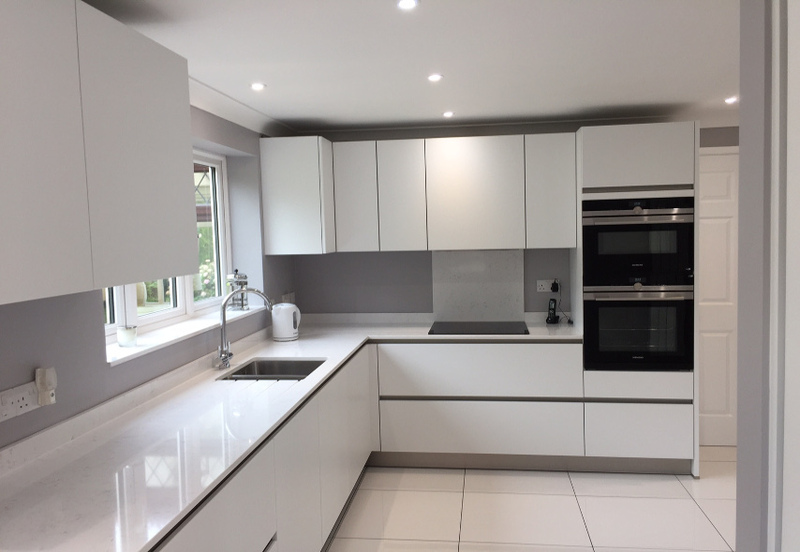 In fact we are so confident about the quality of our installations that all our fitted kitchens come with a five year guarantee compared to the industry standard of one to two years.